Apologies for the delay. 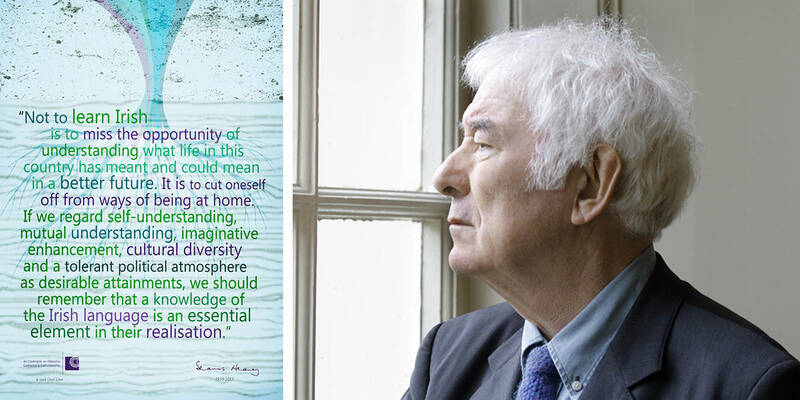 Wise words indeed from a great man. i found the pic and message online . I now see that http://www.t-leine..ie (meaning tshirts) is printing it onto tshirts so you could contact them. I think this is just the words though not Seamus. Also you could email the dept of education in Ireland and ask them for a copy or contact http://www.gael-linn.ie/default.aspx?treeid=78 .they might have copy. 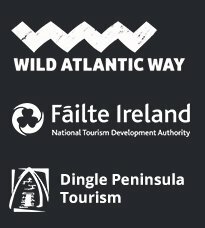 Winter Walking – Guided walks on the Wild Atlantic Way, Dingle Style. Mullenaglemig, Dingle, County Kerry, Ireland.